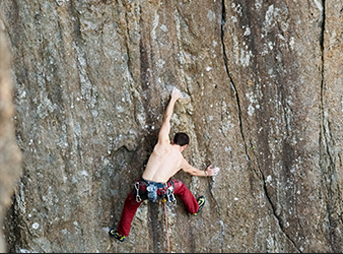 A smartphone is an essential in outdoor activity such as mountain climbing, hiking or cycling, for its functions of communication, music listening and others. 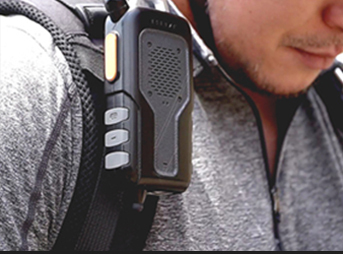 You can now keep your smartphone in your bag or pocket and do not have to worry about dropping it anymore, with this Walkie-talkie that is devoted to the original function of wireless communication and provides phone-calls, speaker, LED and emergency button. 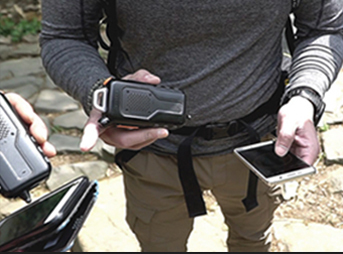 In outdoor activities, where hands are not free, where gloves are worn, or hands are contaminated, running applications and sending radio message by touching the screen is a very inconvenient. So we need to have a device that enables convenient operation. 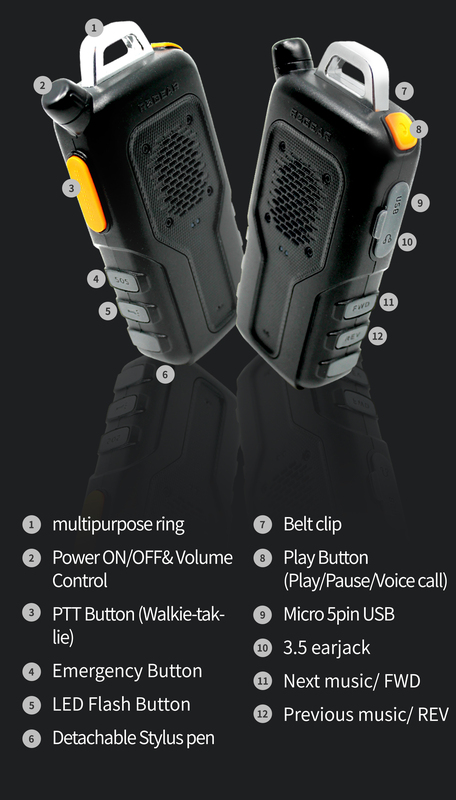 MK3 equipped with PTT and multiple additional features are optimized for outdoor activities. ! 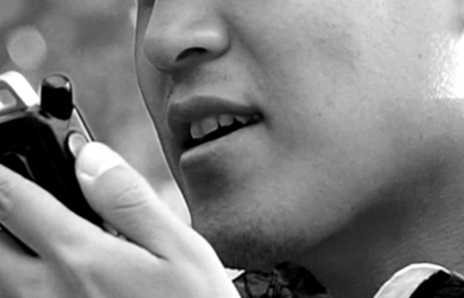 Communication via MK3 uses smartphone network and bluetooth connections. 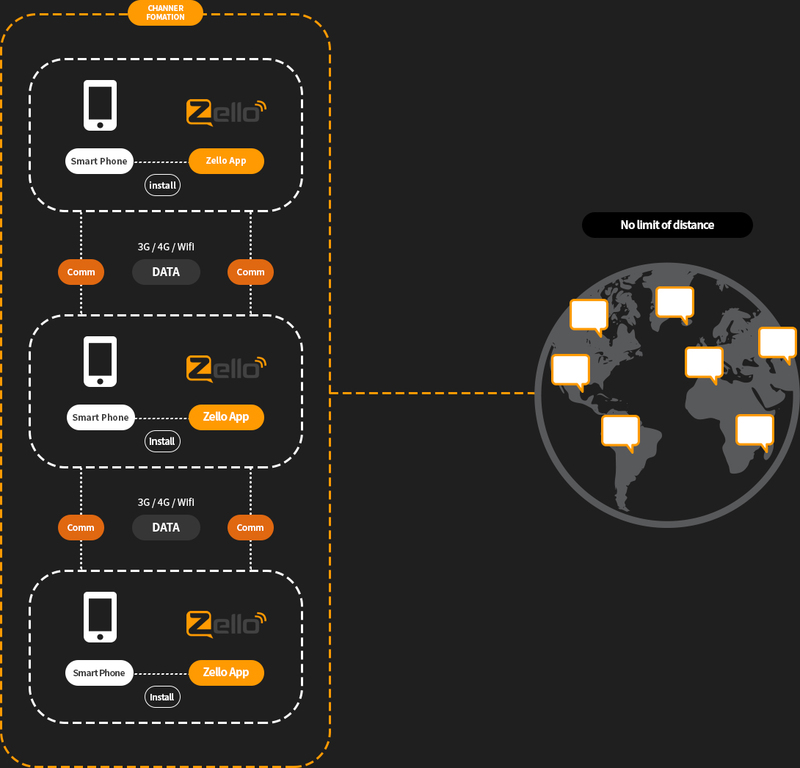 It has been built based on the global PTT app ‘Zello’ with more than 100 million users around the world. 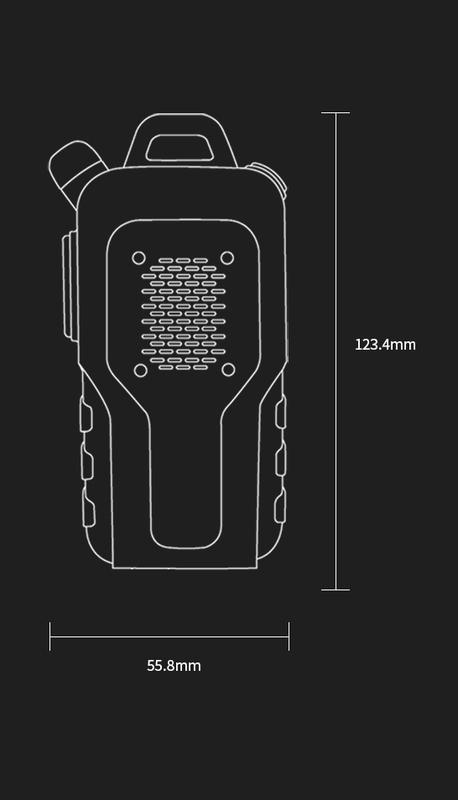 With this app, people can enjoy walkie-talkie function by just clicking buttons on MK3. 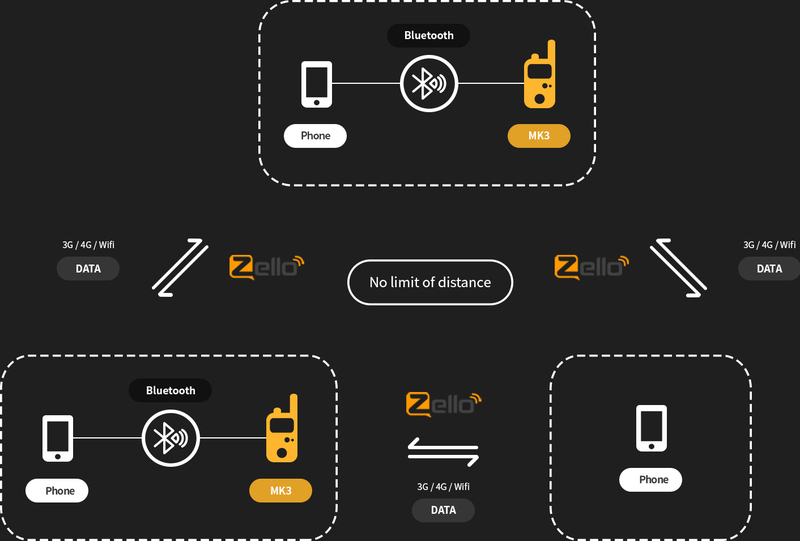 Since the operation of MK3 is based on smartphone communicatio networks, there are no distance limits for communication between users. 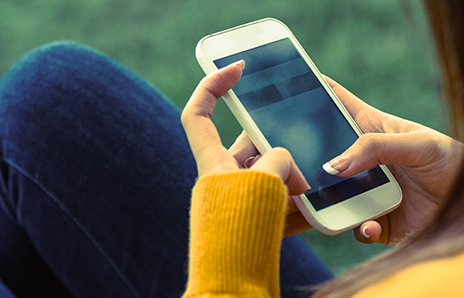 No matter how far you are from another, there would be no unstable connections as long as smartphone network is connected.  PTT (Push-to-talk) which enables wireless communication, phone-call making and receiving, 2W-output bluetooth speaker for max playtime of 15 hours, LED hand flashlight with brightness of 150 Lumen, emergency button that sends SMS and GPS information in urgent situations, and water-proof at a level of IP56. 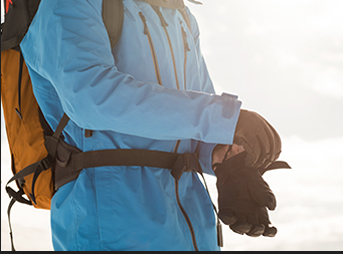 You do not have to carry a lot for your outdoor activities. MK3 offers all you need.